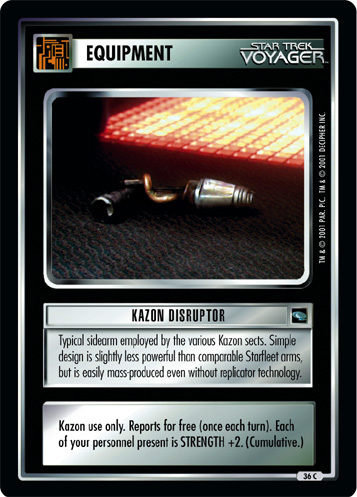 Diagnostic device specially calibrated for use on mechanical systems. 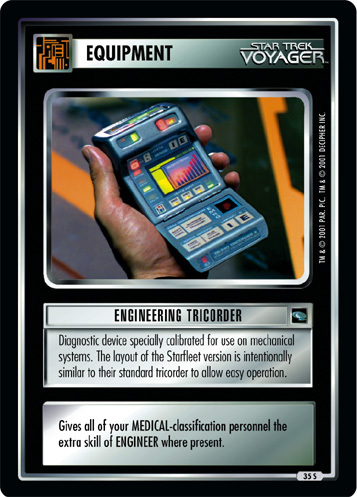 The layout of the Starfleet version is intentionally similar to their standard tricorder to allow for easy operation. 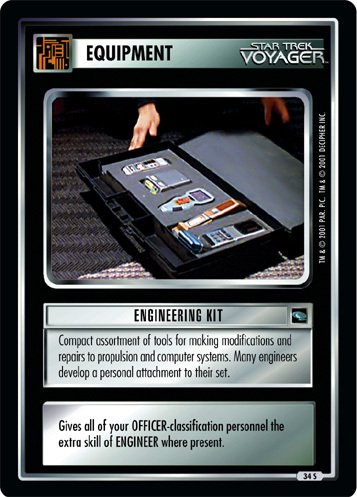 Gives all of your MEDICAL-classification personnel the extra skill of ENGINEER where present.